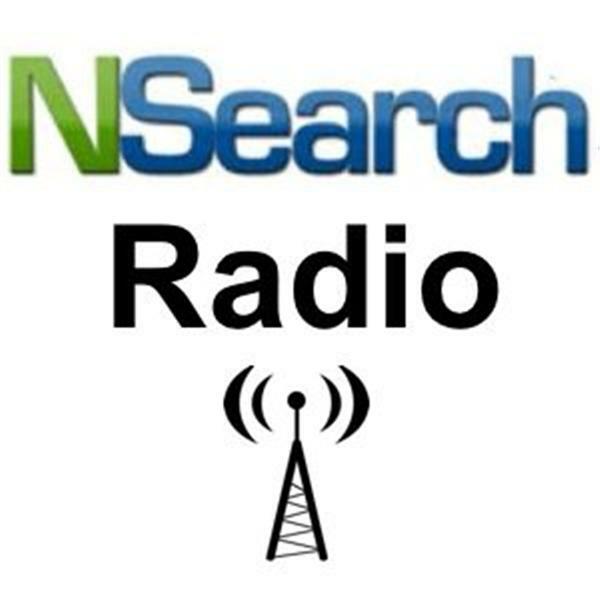 Nsearch Radio provides inspirational and important content for you and your family! Join our website at www.nsearch.com and post and share our content with others! Thank you for your support! Dwight Allen was a youth pastor for 25 years and has been doing sports on the radio for 15 years. For 6 years he was the scout for the Chicago Cubs! "A Second Look at Sports" was started 12 years ago to connect the dots between sports and the Scriptures. In this episode, Dwight talks to 3 time Gold medal winner for the US Women's softball team, Leah Amico who has a wonderful message! Dwight also talks with Bull Riding Champion Austin Meier about what it's like out there on the professonal bull riding circuit and why he absolutely believes in God! Nsearch Radio Broadcasts 7 Days a Week from 8 PM (EST) to 12:00 AM (EST) and can be heard through the Nsearch Radio player on the right side of the page at www.nsearch.com anytime or through Itunes by searching the Podcasts for "Nsearch Radio". You can Listen to our show by phone also. Call 858-683-1309 and listen by phone and Press the "1" key if you want to talk to the host during the live broadcasts. Discover and share our content that can inspire, inform and help you and your family in so many ways! Be part of the solution and help post and share great content with everybody you know. Nsearch thanks you for your support! If you would like to support Nsearch, please visit the advertisers on our websites, especially www.5starshine.com which carries unique and useful products for your vehicles and homes! All sales help support Nsearch Radio!